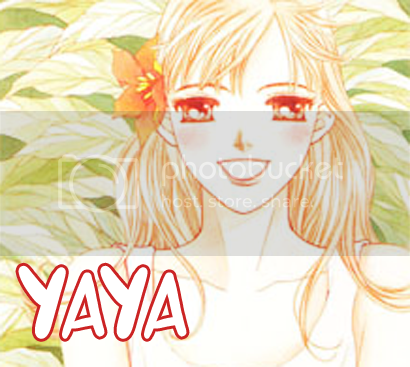 Today, we have a new release for our readers: Yaya Volume 6 Chapter 36. A big thank you to all of our wonderful staff who worked hard to release this chapter! Remember to check our forum to download new releases. If you're interested in joining us, please visit our recruitment page for more information!